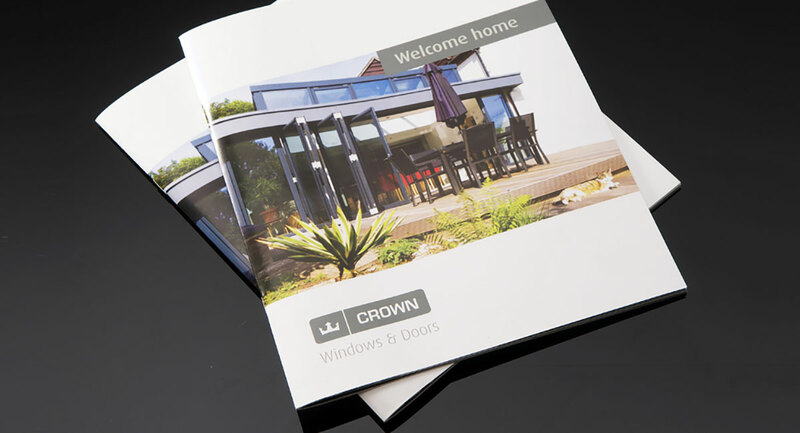 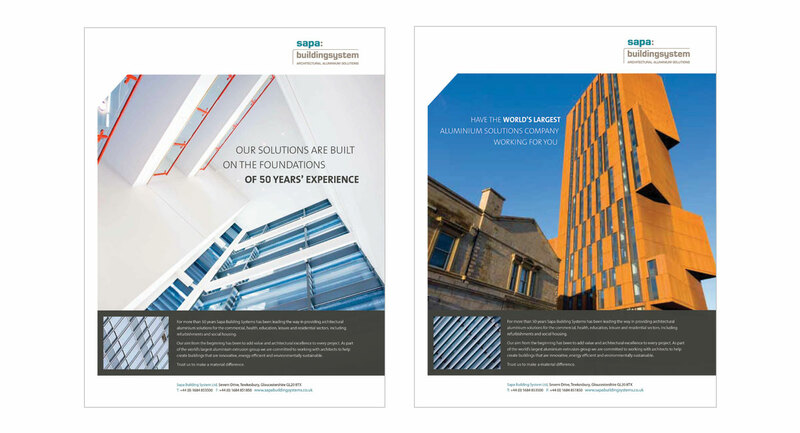 Sales literature, specifier documentation and exhibition stands for a market leader in aluminium building systems. 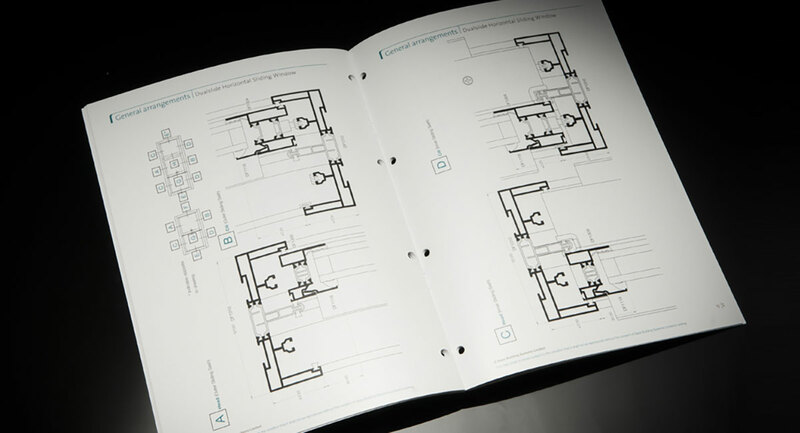 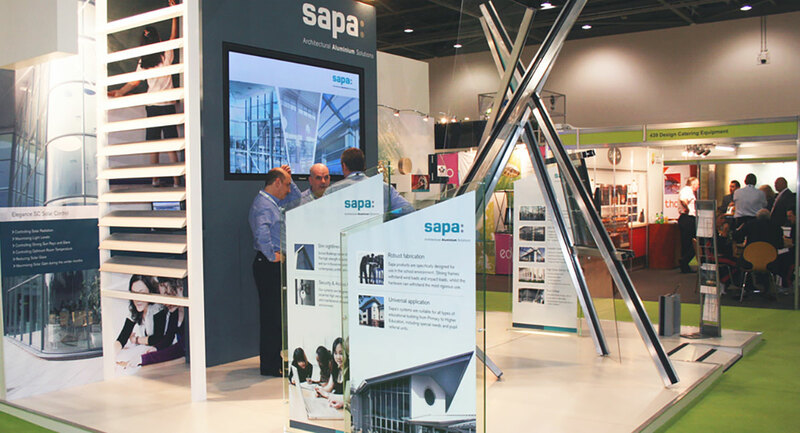 Sapa's brief was to develop high quality sales literature, specifier documentation and exhibition stands to support increasing construction sector demand. 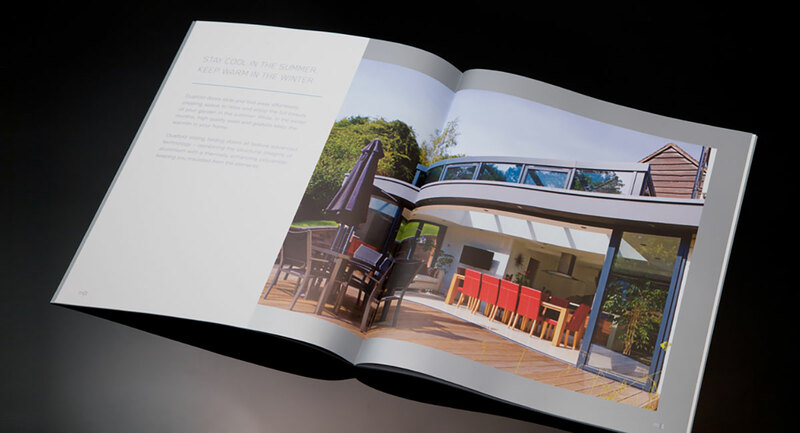 We supported the company’s UK marketing team for some five years, with our work also spanning production of a corporate video. 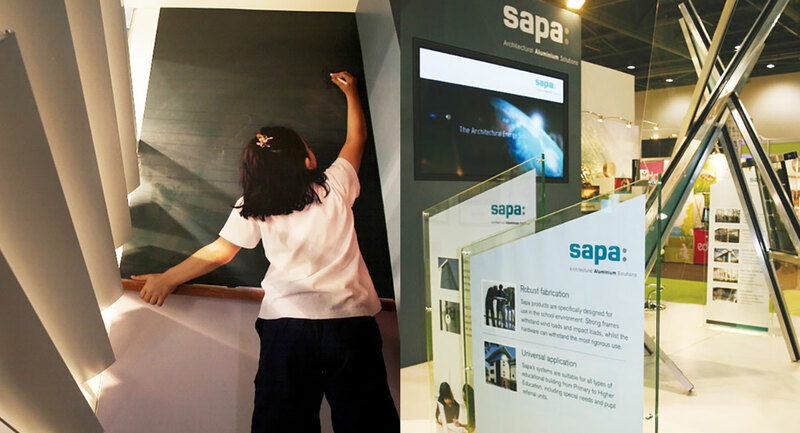 The exhibition stands that we designed included an imaginative modular scheme for the Building Schools Exhibition and Conference (BSEC) and EcoBuild events. 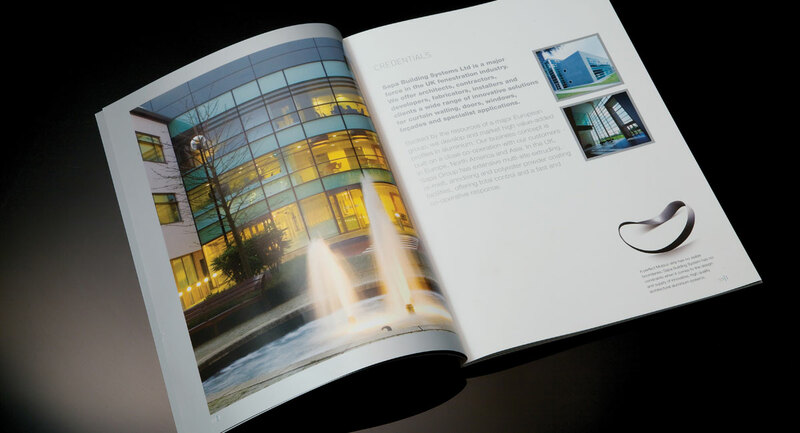 We created an abstract sculptural centrepiece and graphic panels that could be easily adapted to suit each show, with the interest generated translating into significant sales.